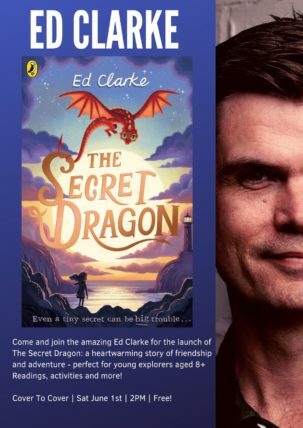 Come and join the amazing Ed Clarke for the launch of The Secret Dragon: a heartwarming story of friendship and adventure – perfect for young explorers aged 8+. Readings, activities and more! Mari Jones is desperate to be a real scientist, even though she’s only eleven. So when she discovers a tiny dragon while fossil hunting on the beach, she’s sure she can find a good scientific explanation – as long as she can keep it hidden long enough to study it. ‘Utterly enchanting’ – Cat Doyle, author of The Storm Keeper’s Island. Cover To Cover | Sat June 1st | 2PM | Free! 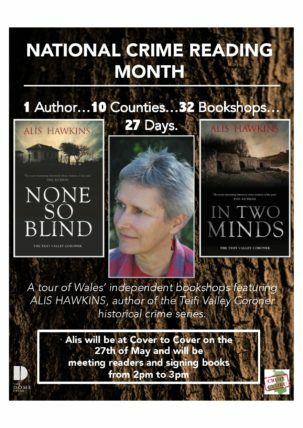 historical crime series – on her 27 date tour of Independent Bookshops. 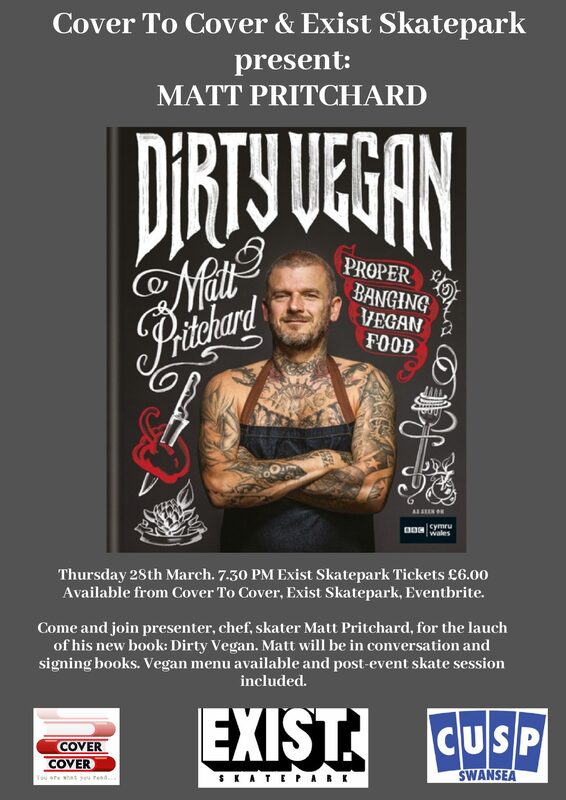 Alis will be chatting and signing copies. Monday 27th May. 2-3PM. In shop. FREE! Kate’s third novel CRUSHED is published in May 2019 (Faber & Faber). 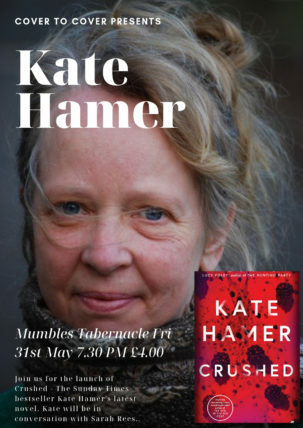 She is the author of THE DOLL FUNERAL (Faber & Faber 2017) which was a Bookseller book of the month and an editor’s pick for Radio 4’s Open Book. 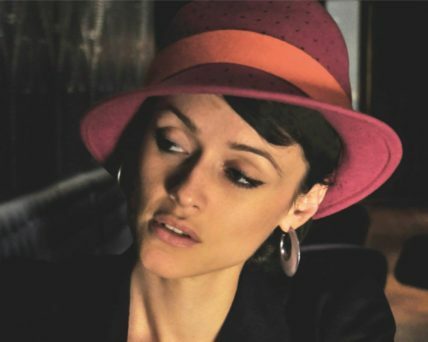 Her first novel THE GIRL IN THE RED COAT has been translated into 18 different languages. It was shortlisted for The Costa First Novel Prize, the British Book Industry Awards Debut Fiction Book of the Year, The John Creasy (New Blood) Dagger and the Wales Book of the Year. It was a Sunday Times bestseller. She grew up in the west country and rural Pembrokeshire and now lives with her husband in Cardiff. Tickets £6.00 from bookshop and Exist. GRAND REOPENING PARTY! ALL DAY! FREE! 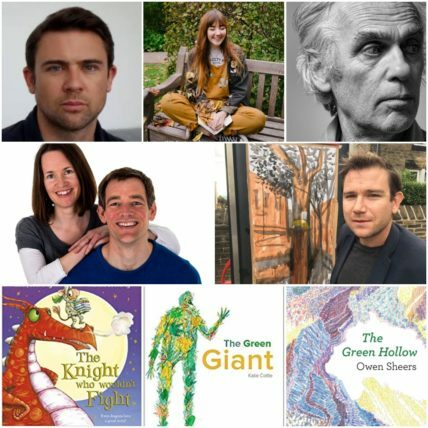 As a big thank you to all our customers and supporters for sticking by us when we had to shut for a few months last year, we’re hosting a whole day of activities, readings and fizz here in the shop. 4pm Owen Sheers. Award-winning Welsh poet, author, playwright, and Professor of Creativity at Swansea University, Owen will be reading from a selection of his recent works. 5pm Dan Llywelyn Hall and Robert Minnhinick. Book launch/discussion. The Dunes is a collaboration by artist Dan Llywelyn Hall and poet, Robert Minhinnick. A collection of new drawings and poems inspired by the Merthyr Mawr Sand Dunes of South Wales. 10% off ALL purchases all day! 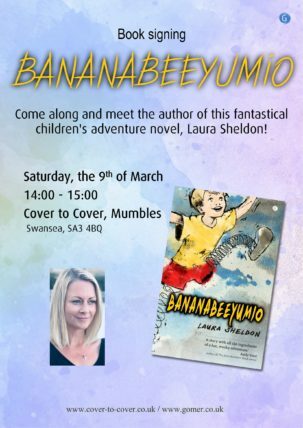 A World Book Day Event. 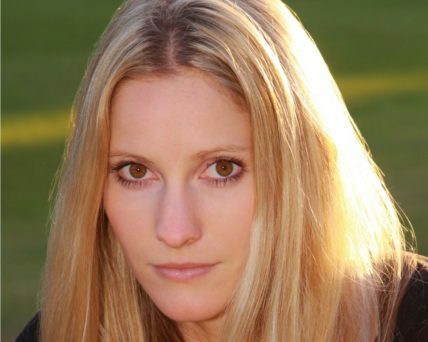 The hotly anticipated YA fiction debut from equality and diversity campaigner Laura Bates, founder of the Everyday Sexism Project and best-selling author, is inspired by testimonies of teenage girls across the UK. ‘The Burning’ is an urgent book for our times written with unique insight by an author already ‘in many ways the voice of her generation’ (Huffington Post). 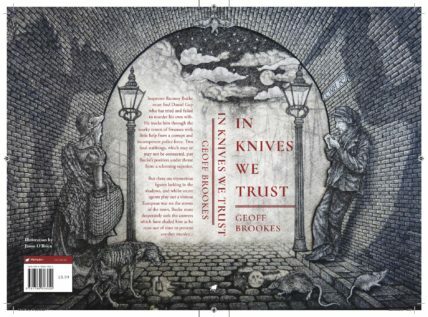 Come and join prolific local author and Swansea history expert Geoff Brookes for the launch of his first novel: In Knives We Trust. Cover To Cover Bookshop. March 2nd. 2-3PM. A FREE event. Geoff will be chatting and signing copies. An atmospheric murder mystery set in Victorian Swansea in 1880,it evokes a convincing portrayal of life in a nineteenth century Welsh town. A plot which uses authentic locations and voices. The first in a series featuring Inspector Rumsey Bucke. Inspector Rumsey Bucke, a still-grieving widower, must find Daniel Guy who has tried and failed to murder his own wife. 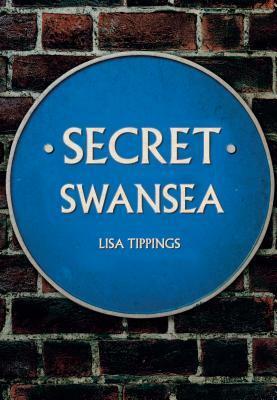 He tracks him steadily through the murky streets of Swansea’s poorest communities, with little help from a corrupt and incompetent police force. Two fatal stabbings, which may or may not be connected, put Bucke’s position under threat from a scheming superior. However, he finds the will and the support to change his life from an unlikely source, the wife of a prime murder suspect. As he finally confronts his own sorrow, he discovers that terrible secrets lurk beneath the surface of the ordinary lives around him. No one can ever escape from the secret burdens they carry with them. But there are unknown figures lurking in the shadows and Bucke is drawn into the dangerous world of international politics, with assassins playing out a clandestine war on the streets of the town, ready to kill the innocent to protect themselves. As he desperately runs out of time to prevent another murder, Bucke has to find the answers which have eluded him. Who is the murderer? Is it Daniel Guy? Is it someone else? Just how many murderers are there? There is a bigger question for him too. If, as they say, justice is blind, are there occasions when the law should be blind too?